Did your line lose sync at the time? 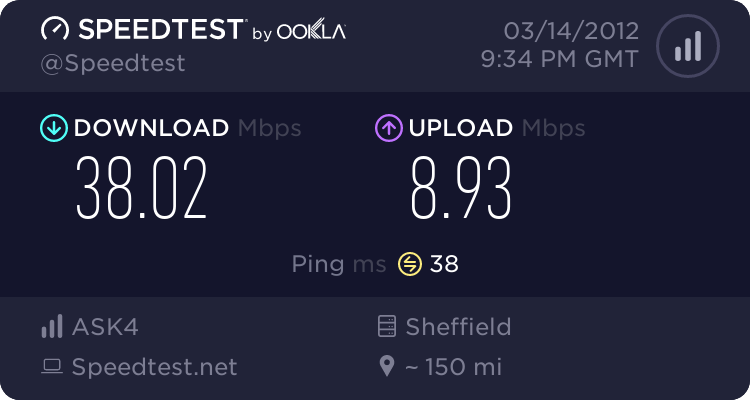 Funny you should mention downtime..Some folk down the street from me (bottom of road) are on Digital Region and had no sync since midnight last night. Re the service status. If you want to work together with @mirdragon on it, by all means. It's something I'd love to have, but I can't see any ISP making a page for it or Digital Region releasing an API to us or list. It is a big gripe but as Richard @Digital Region touched on with communication to my team, with them being a wholesale reseller, they don't really have to provide one as such. 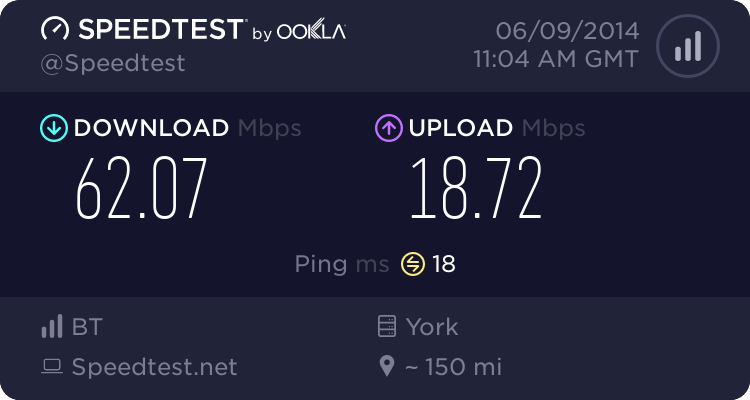 It's down to the ISP's to provide something like that. * ISP's to report service issues on their network. I'm sure @mirdragon will welcome any feedback on ideas on getting Digital Region and ISP's to create some form of status page. I wasn't aware of any network wide issues yesterday, graphs show us still shifting traffic across all our PPPoE access concentrators during the time you mention which would indicate any issues were localised rather than global. Although we do pick up all these events we don't necessarily immediately act upon them. 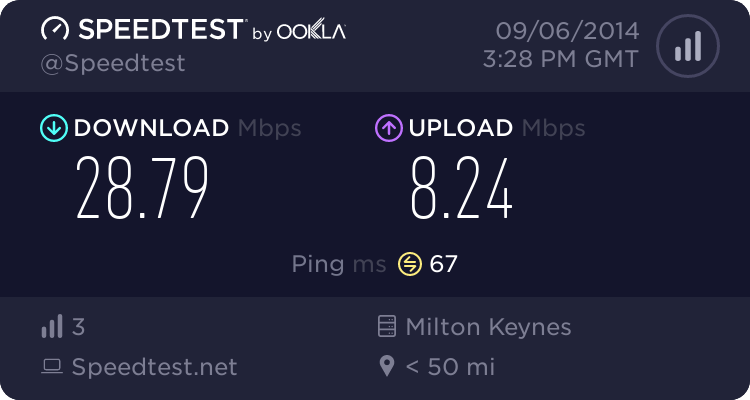 We have no way of knowing if you've just unplugged the CPE, turned it off while you're hoovering, knocked a cable out or whatever and in the majority of cases most of our residential customers wouldn't wish to be contacted in the early hours to be told that we've seen your connection drop. As you can imagine, when you're looking at hundreds or thousands of customer's connections individually then PPP drops are a common occurrence and don't necessarily signify any particular issue. 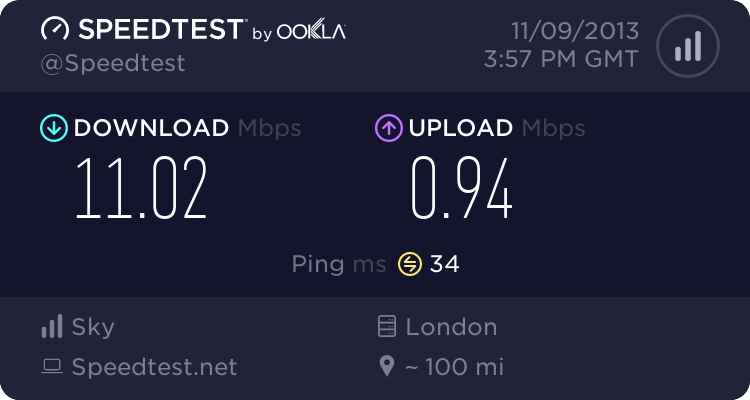 Having said that I've just looked at dropouts as a whole within a close time frame of when your connection dropped and more than normal did drop out around the time you were having issues. I'll look to put a new statistical report trigger together today to try and flag these sorts of issues up so we can kick them back to Thales and see if they can find out what's happened. I'll also get some data together on this outage and we'll get it over to Thales to see what they say.